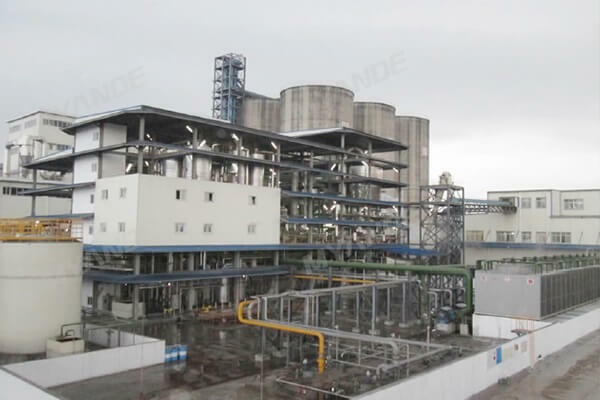 Quality 3,000TPD Rapeseed and Soybean Crushing Plant Supplier | Myande Group Co., Ltd. Recently, a 3,000 tpd soybean and rapeseed crushing plant built by Myande Group for Fangchenggang Maple Grain and Oil Industrial Co., Ltd started to yield qualified soybean oil and meal. Established in March 2010, Fangchenggang Maple Grain and Oil Industrial Co., Ltd is a joint venture company co-invested by Fangchenggang Services Investment Holdings Co., Ltd under Guangxi Beibu Gulf International Port Services Group Co., Ltd and VITERRA ASIA PTE LIMITED (Singapore), a division of Glencore International Company (Swiss). Replying on the advantages offered by Beibu Gulf International Port Services Group Co., Ltd and Glencore International Company, Maple focuses on rapeseeds processing and achieved fast development over the past years.